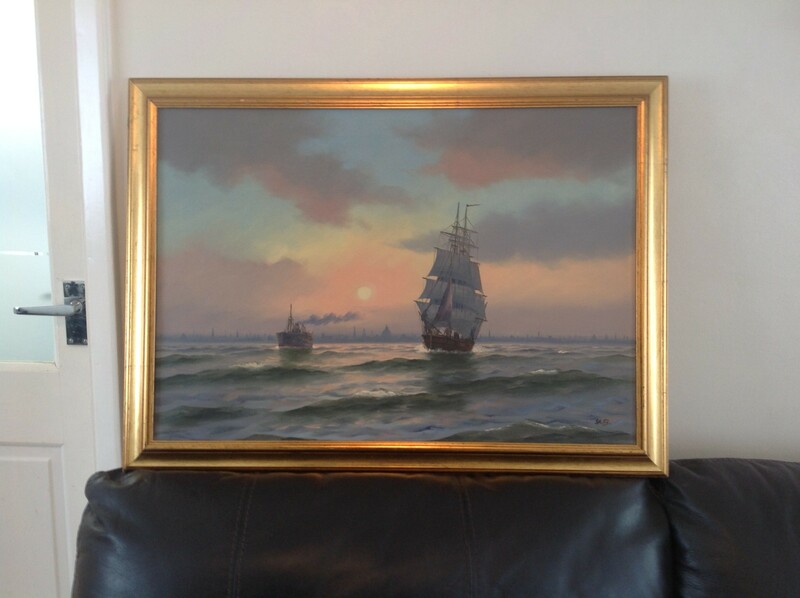 A Lovely Continental Harbour Scene Oil Painting by Barbara Gudrun Sibbons. 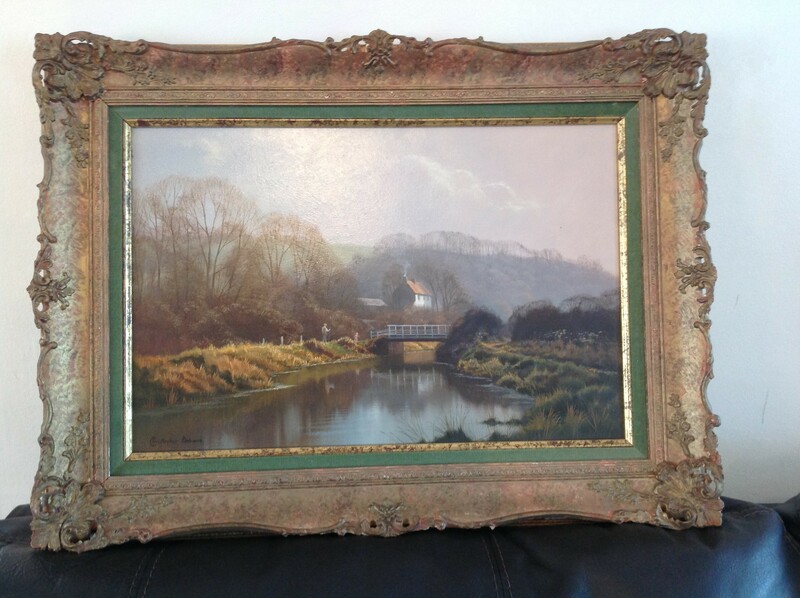 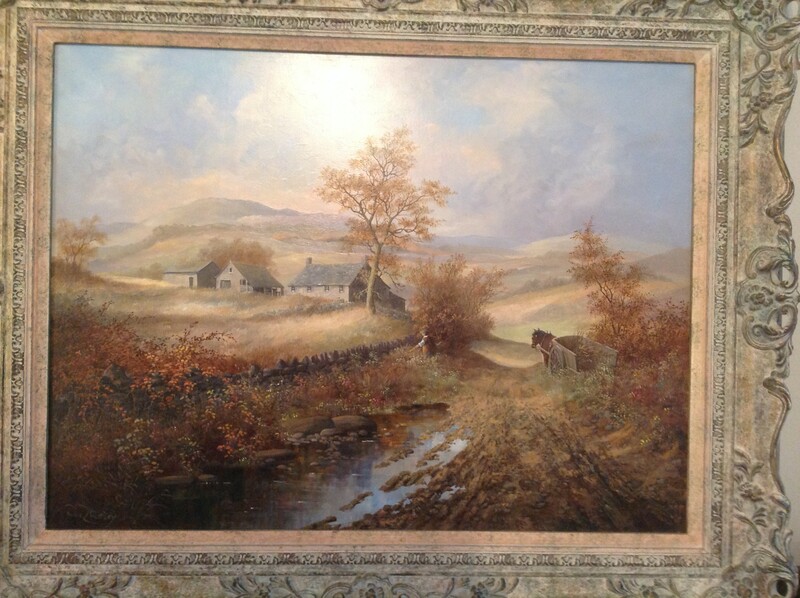 It is thought to be one of her early paintings with the g. Sibbons signature, it’s a very nice painting that could be approx. 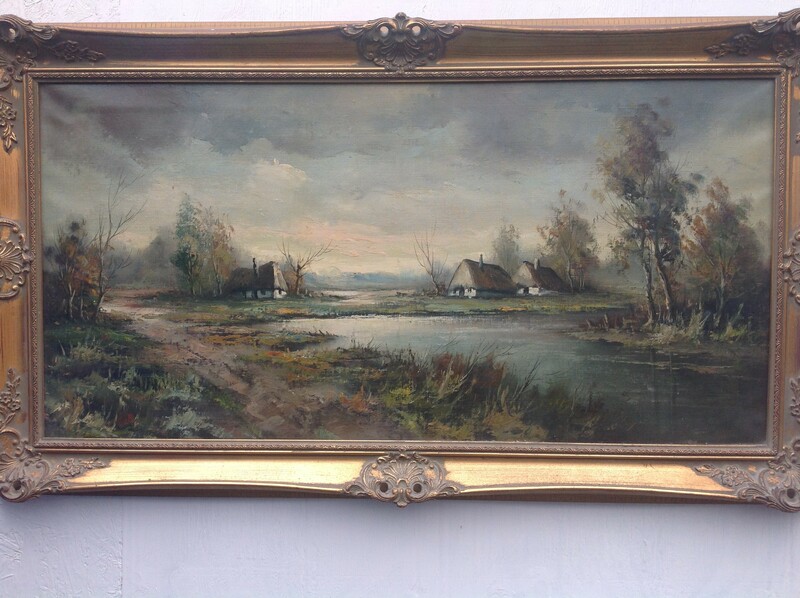 50 years old, although the painting has bright colours still it would probably benefit from a clean……Comes in an old style, “probably original” frame. 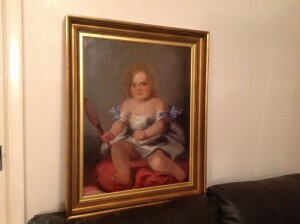 Measurements are… 535mm. x 435mm. 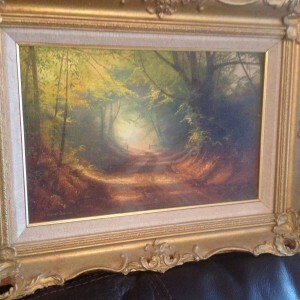 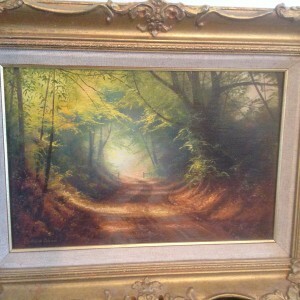 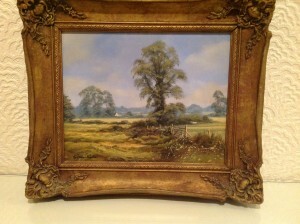 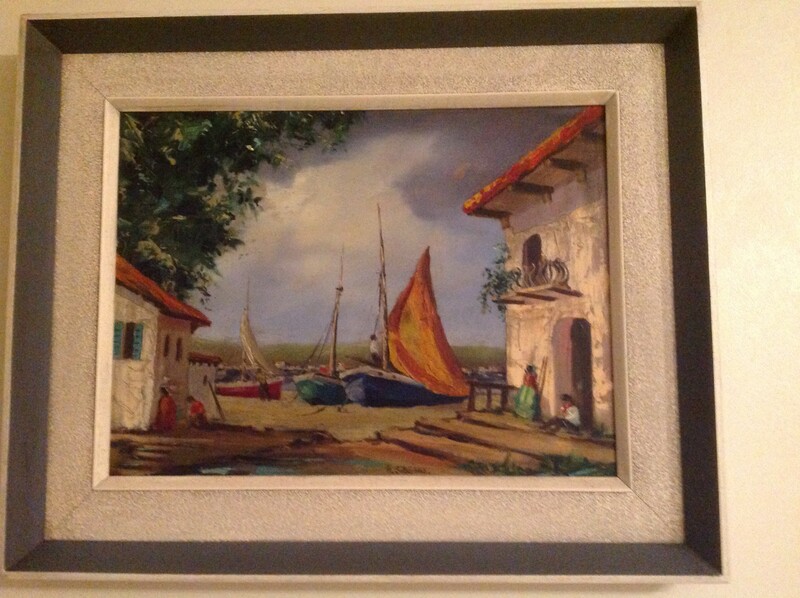 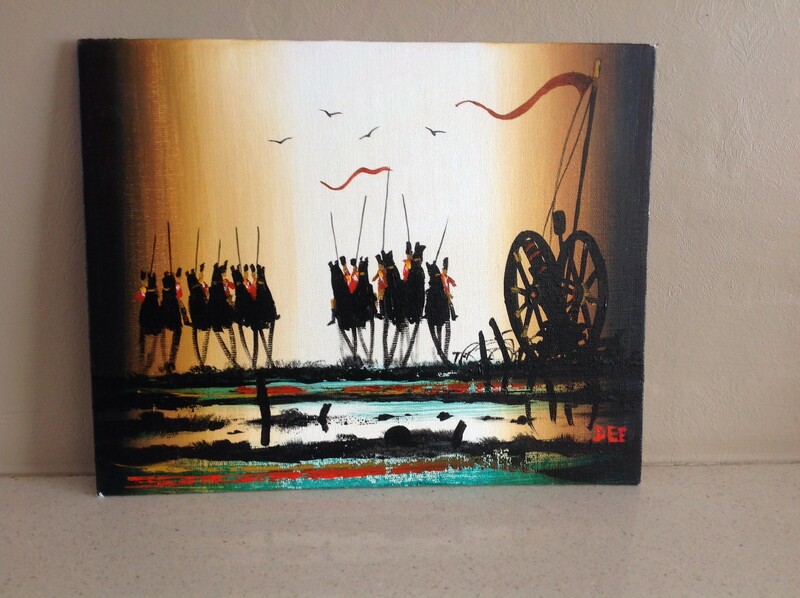 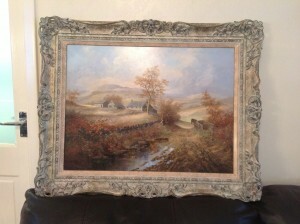 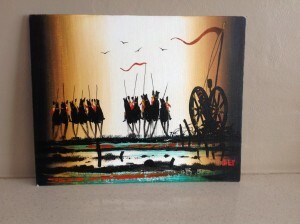 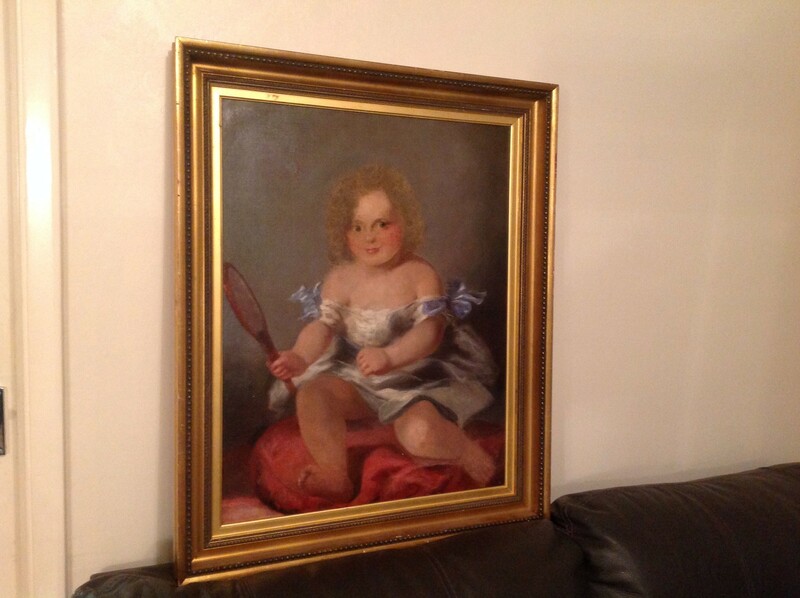 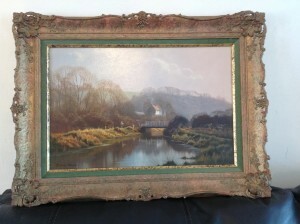 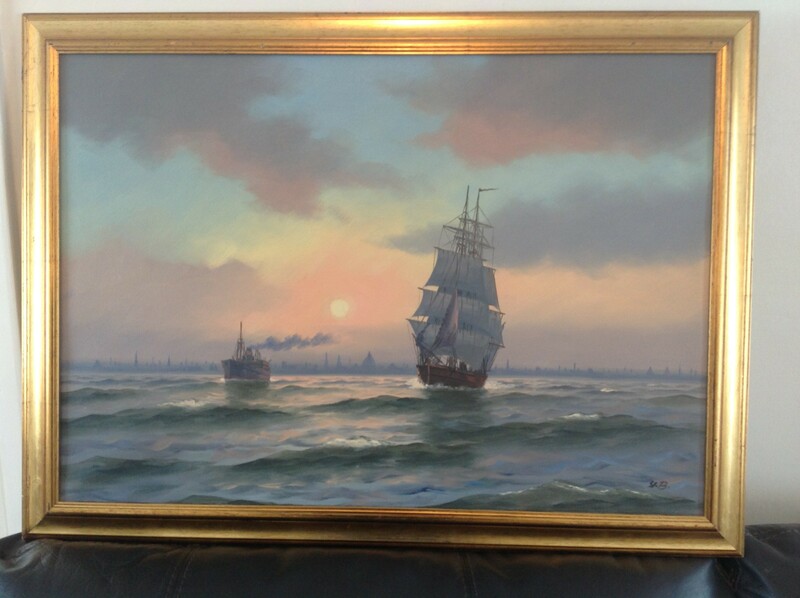 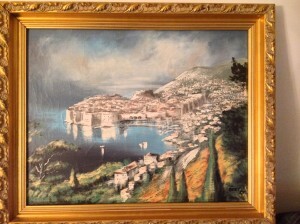 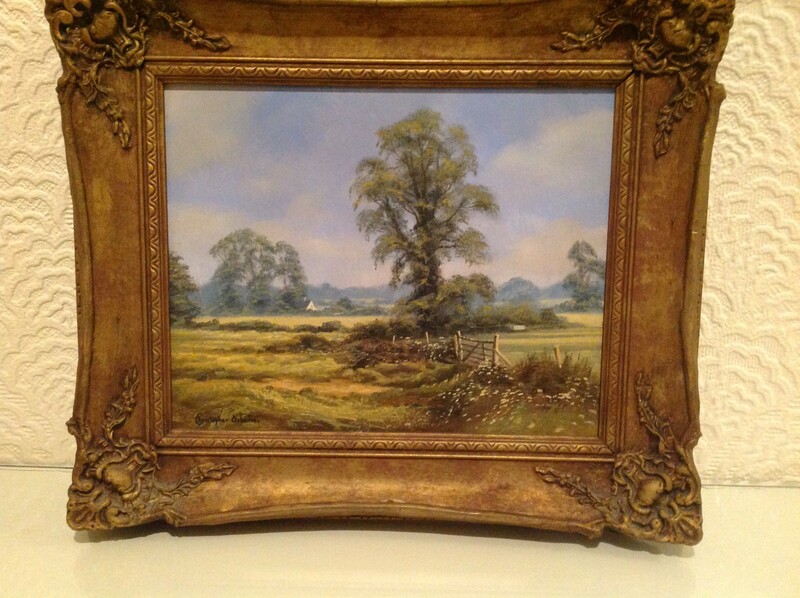 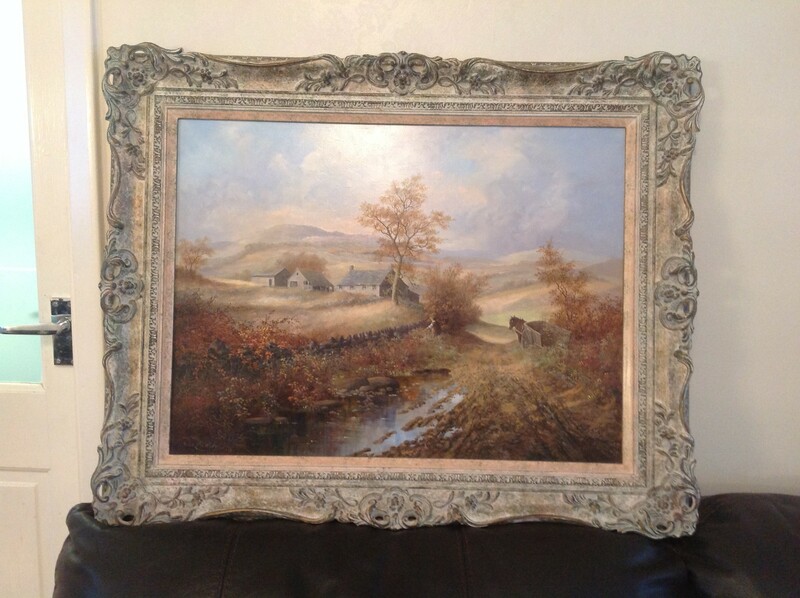 This is a Low Price for one of Barbara Gudrun Sibbons paintings…. BARBARA GUDRUN SIBBONS was born in 1925 in Annaberg in Silesia, Germany. 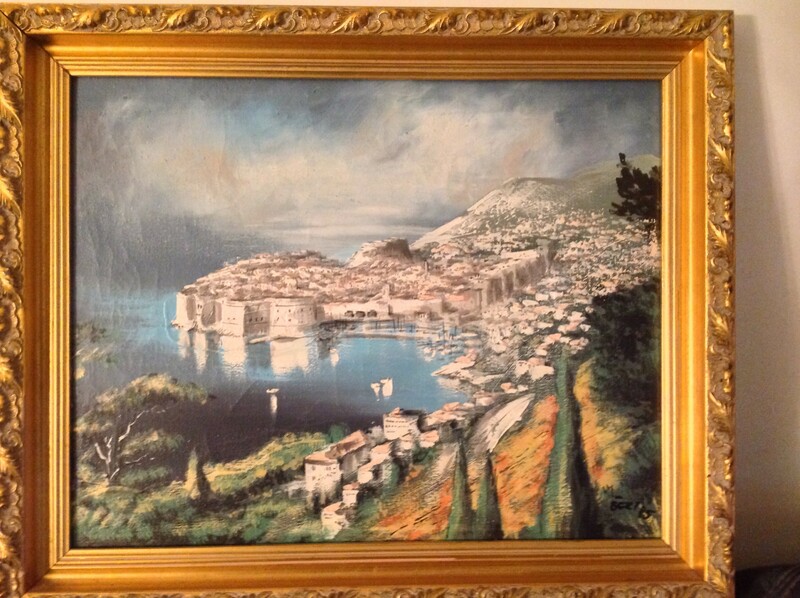 Her studies took her to Berlin, Breslau and Hamburg, when WWII intervened and during this period, she served as a nurse. After the war, she was working as a secretary, when she met her future husband Bill Sibbons, a professional portrait painter. 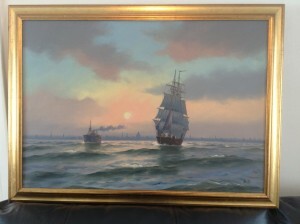 They moved to London and married in 1949. 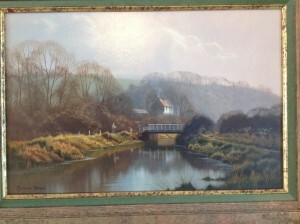 She worked as a laboratory assistant, whilst painting as a hobby.